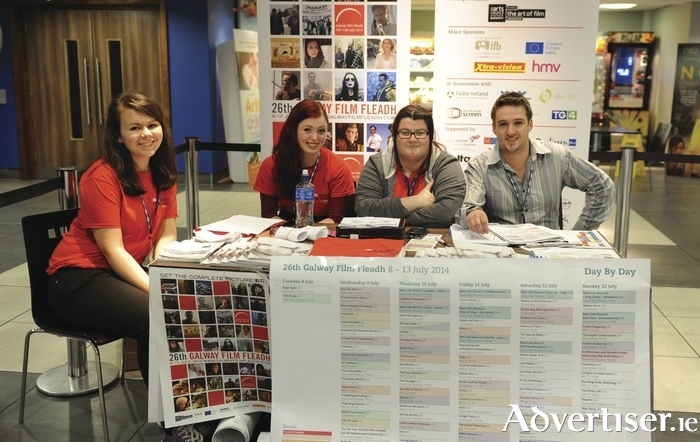 THE GALWAY Film Fleadh is seeking volunteers to help with this year's festival which runs from Tuesday July 5 to Sunday 10. Successful volunteer applicants could be asked to work in one of several areas, such as assisting with workshops and industry events, transportation, guest liaison, working with the publicity team, taking tickets and ushering, sales, or festival administration. For more information and ffor an application form see www.galwayfilmfleadh.com, email [email protected], or message www.facebook.com/GalwayFilmFleadh or @FilmFleadh.